10 Previous Year Paper for CLAT Solved Paper is describe previous year Question paper . 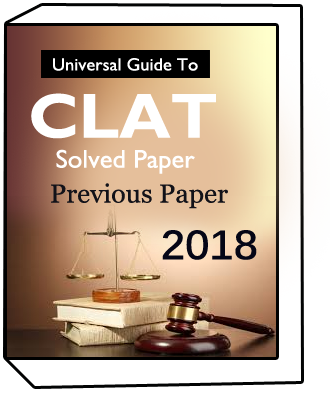 10 Previous Year Paper for CLAT Solved Paper is include ten year paper from 2017 to 2008 year. 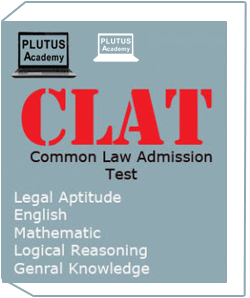 Which is best notes for CLAT exam practice . Publisher :- Argasia eductaion pvt. 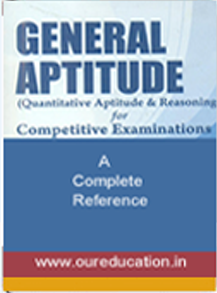 ltd.
10 Previous Year Paper for CLAT Solved Paper is describe previous year Question paper . 10 Previous Year Paper for CLAT Solved Paper is include ten year paper from 2017 to 2008 year. Which is best notes for CLAT exam practice . 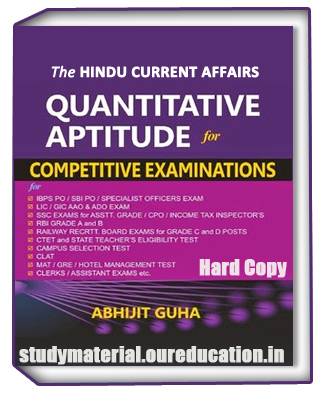 This notes is solved Question paper with Answer and all topic Question available in this paper set . 10 Previous Year Paper for CLAT Solved Paper syllabus are given below,. Students can visit our Homepage sites for Best Notes and Books for UPSC ,RRB ,SSC, IBPS ,PO, SBI, CLERK, RRB ,CTET, LAW,GATE , BANK and Civil Services and all government competitive exams IF you can search any query call us at our customer support number 0120-4160241 . 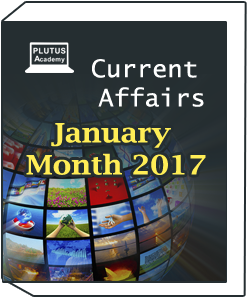 For more competitive exam related information you can join our whatsapp number 0120-4221413.